An effective, natural sanitising spray with the soothing scent of organic lavender oil. Dr Bronner’s hand sanitizer is certified as organic under the US National Organic Standards Program. It’s free of genetically modified alcohol and petro-carbomer thickener. 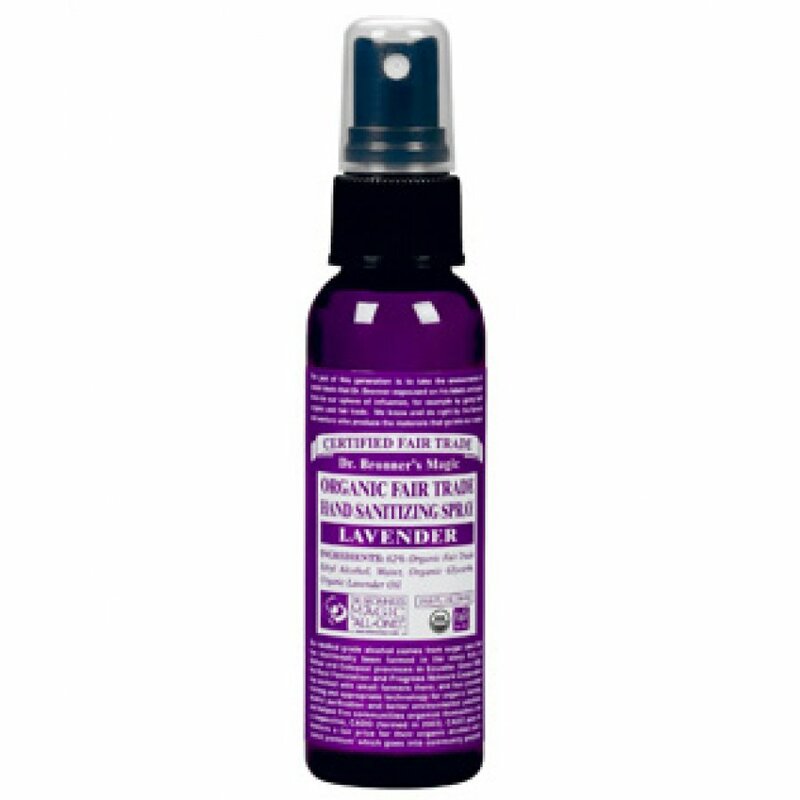 The Dr Bronner Organic Lavender Hand Sanitizer - 59ml product ethics are indicated below. To learn more about these product ethics and to see related products, follow the links below. this is the best hand sanitizer that i have ever used. i am crazy about sanitizing disabled public toilets and this stuff really holds up to the task. would recommend as it doesn't stick or leave anything your hands. 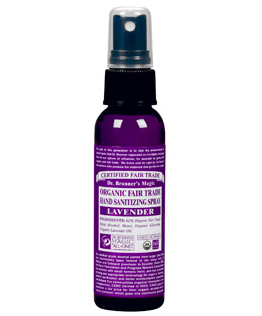 There are currently no questions to display about Dr Bronner Organic Lavender Hand Sanitizer - 59ml.